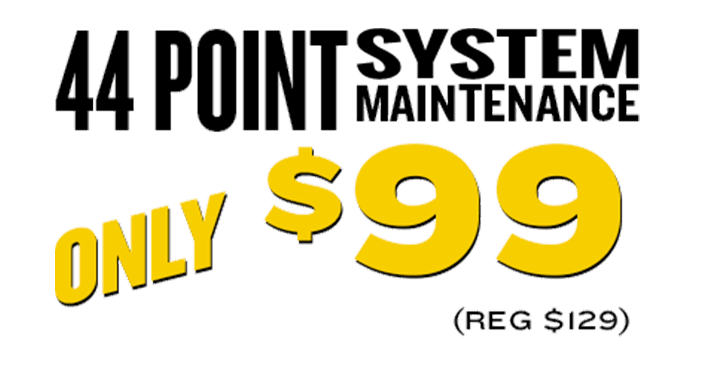 Save $30 today on our 44 Point Air Conditioning Maintenance Special! Backed by our exclusive No Breakdown Guarantee, our factory trained and NATE certified technicians will tune your AC system to factory specifications, ensuring peak performance, efficiency, safety and warranty compliance. 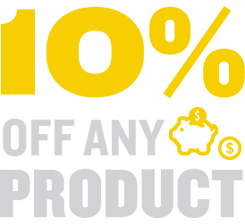 Not only does this deal keep money in your pocket today, but will protect your AC unit from breaking down during the grueling summer months. You can’t afford to wait any longer! If your AC or heating unit is on the fritz, now is the time to schedule a diagnostic before that unit breaks down entirely. 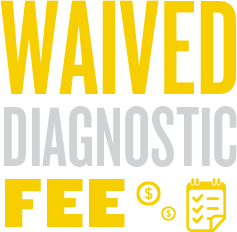 Our factory trained and NATE certified technicians will come out and provide a complete AC or heating system diagnosis and we’ll wave that charge (Reg. 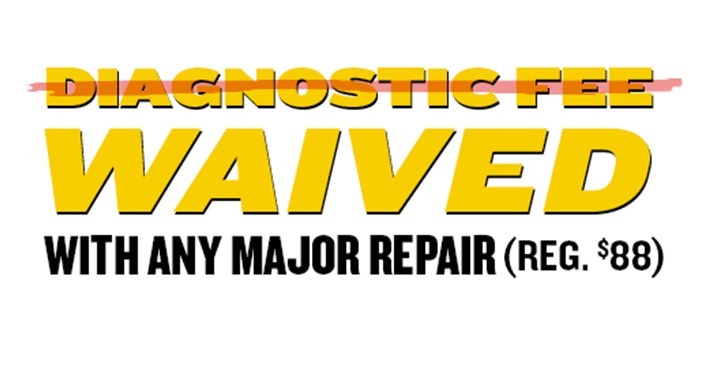 $88) with the authorization of any major repairs, which are further backed by a 2 year replacement part warranty. Don’t let the problem get any worse, get your unit diagnosed today! We know you have options for HVAC companies in the valley, but with so many choices it can be difficult to know if you’re getting good advice. Whether ill-equipped or simply unethical, not every company is going to give you a straight answer. 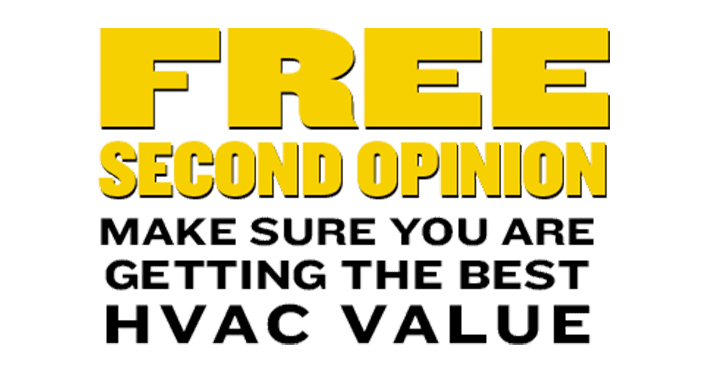 Howard Air has been providing Free Second Opinions since 1977 to give you the peace of mind that you’re getting the best value for your HVAC needs. 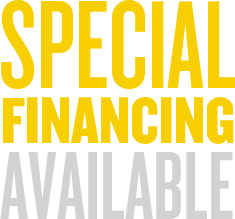 If you have an invoice or quote from an ROC licensed company, contact Howard Air today for a Free Second Opinion with one of our factory authorized and NATE certified technicians. There are multiple ways to save money on a new system! 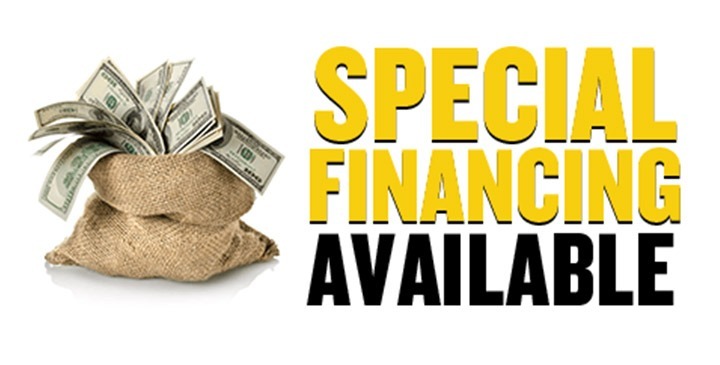 Save up to $1,650 on select packages or take advantage of special financing options. 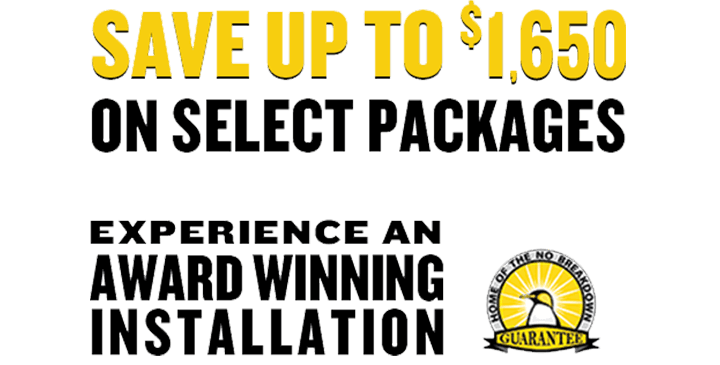 Contact Howard Air today to learn more about all special offers available on a new HVAC unit. If you’re looking for a convenient way to pay for your new heating and cooling system, consider a Wells Fargo Home Projects credit card and the Carrier credit card ®. Both credit cards give holders exclusive special benefits throughout the year, such as special promotional offers, open line of credit for purchasing needs, convenient monthly payment schedules, and quick credit decisions. For more information on the Wells Fargo Home Projects credit card and the Carrier credit card ® contact Howard Air. If your air conditioner and heating unit is 10 years or older, you could be eligible for $200 in rebates when replacing or upgrading your system. Depending on your previous system, a new air conditioner or heating unit could be up to twice as efficient, saving you money every month on your electric bill. Contact Howard Air to discuss if a planned replacement is eligible for this fantastic APS Rebate. 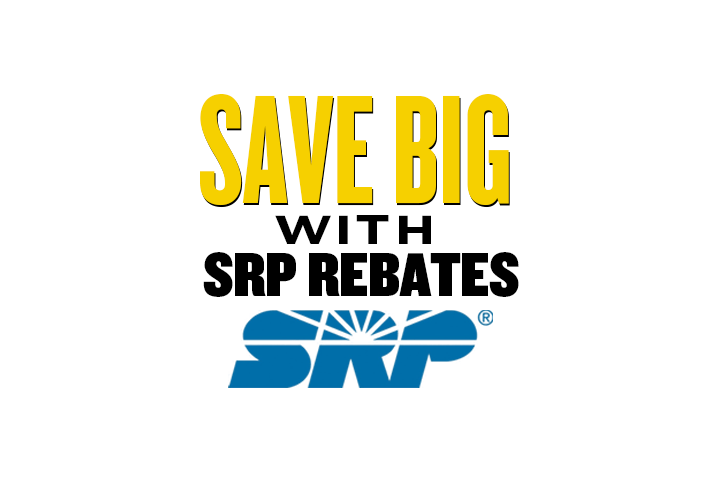 With SRP’s Cool Cash rebate program, you can get up to $800 with the installation of a new, energy-efficient AC or heat pump. To qualify for SRP’s Cool Cash rebate program, your new unit must meet SRP energy efficiency standards. Contact Howard Air today to find out which system is perfect for your home. We appreciate your trust in our team, which is why we want to give your friends and family the same great service you receive from Howard Air. 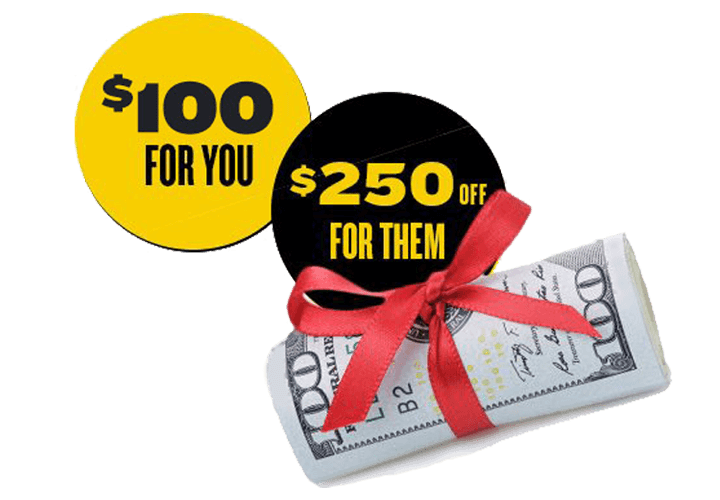 To show our appreciation, we will send you $100 for every referral that purchases a new unit, or $25 for their first service call. 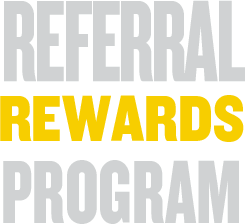 You friends and family will receive $250 off the purchase of a new unit, or 10% off their first repair. Under the Bipartisan Budget Act of 2018 which was signed in February 2018, a number of tax credits for residential energy efficiency that had expired at the end of 2016 were renewed. Tax credits for non-business energy property are now available retroactive to purchases made through December 31, 2017. 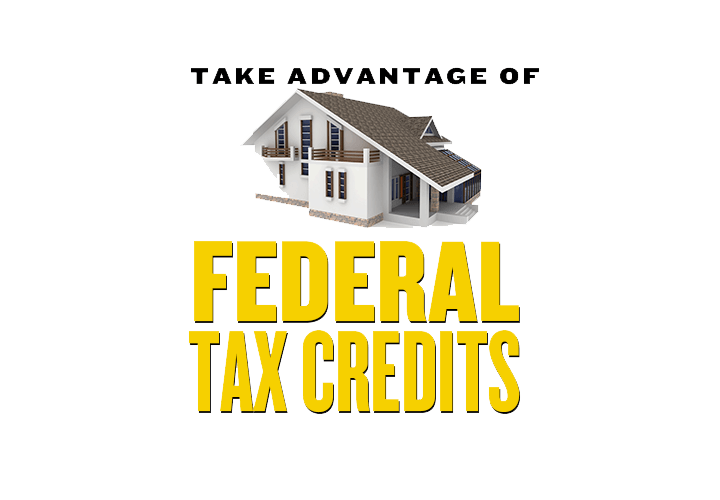 Tax credits for all residential renewable energy products have been extended through December 31, 2021, and feature a gradual step down in the credit value.